I’m feeling positive about 2014! Last year was difficult for me: I’d had a couple of things turned down, and felt de-motivated. BUT – I have started the year with a new Positive Mental Attitude and a brand new book idea! I don’t know why I hadn’t thought of this particular idea before. Maybe I just didn’t have the confidence, but it’s something I know I’ll adore writing, and I’m already bashing through the chapter breakdowns, which is VERY satisfying. 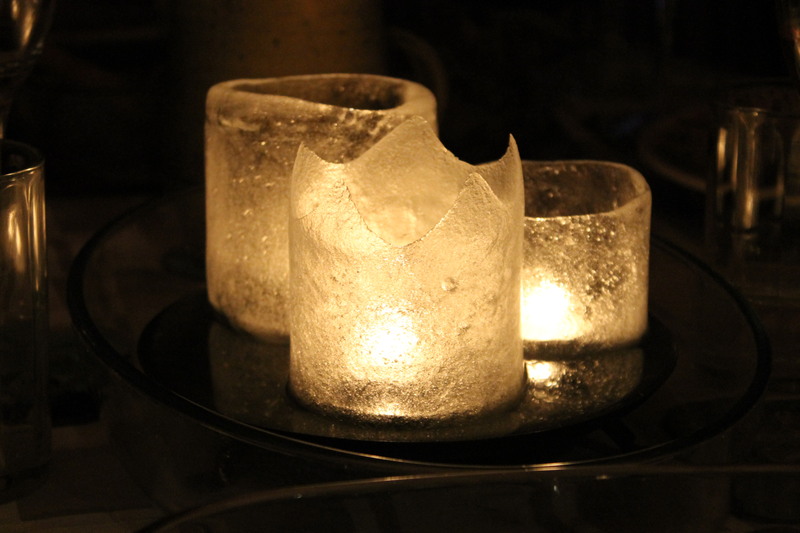 Three ice candles, made using plastic bottles! Happy New Year to all my readers, and don’t forget – LOOKING AT THE STARS is out in FOUR WEEKS!! 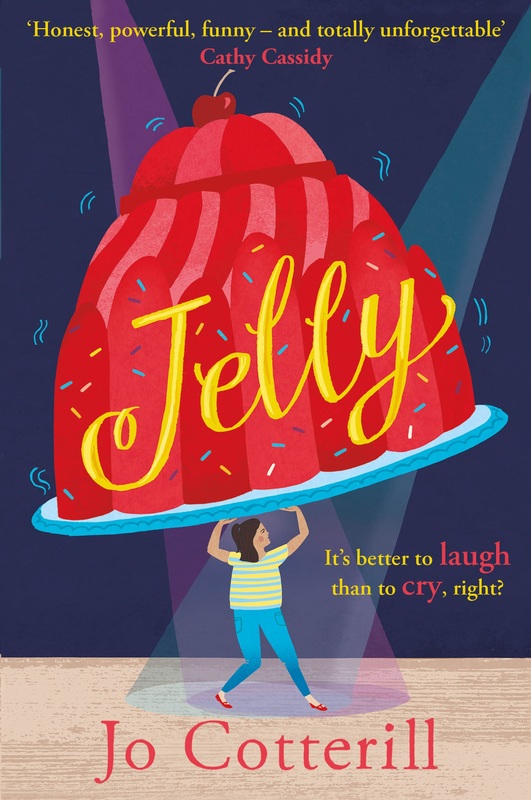 Come to my book launch!